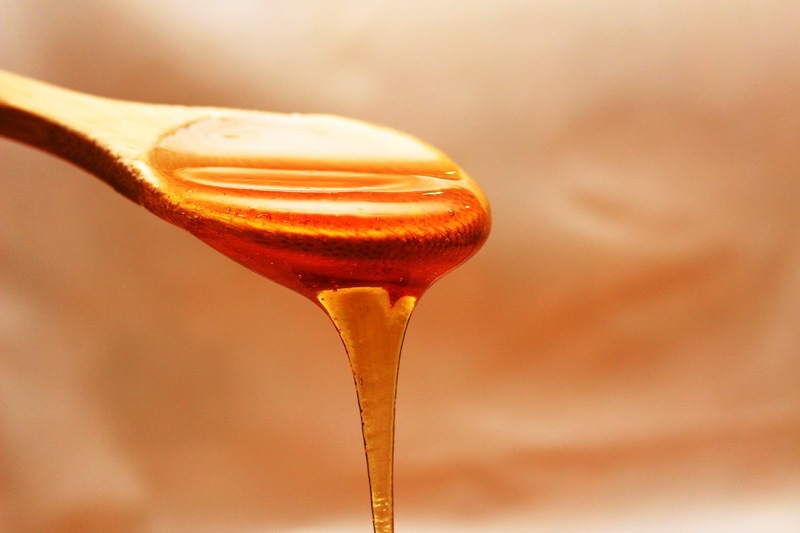 What are the health benefits of honey? Do you know? Honey comes from bees. From flowers, bees use the nectar and produce sweet liquid. Everybody loves honey because of its taste and numerous health benefits. Honey is found in every market but try to consume pure honey because some of the products are mixed with other ingredients. Honey contains around 70 percent of sugar which brings sweetness on it. Intake of honey provides many health benefits but children who are under one year should not consume it. Their parents should know about it. When we see in history then over 5,000 years honey is utilized as medicine. 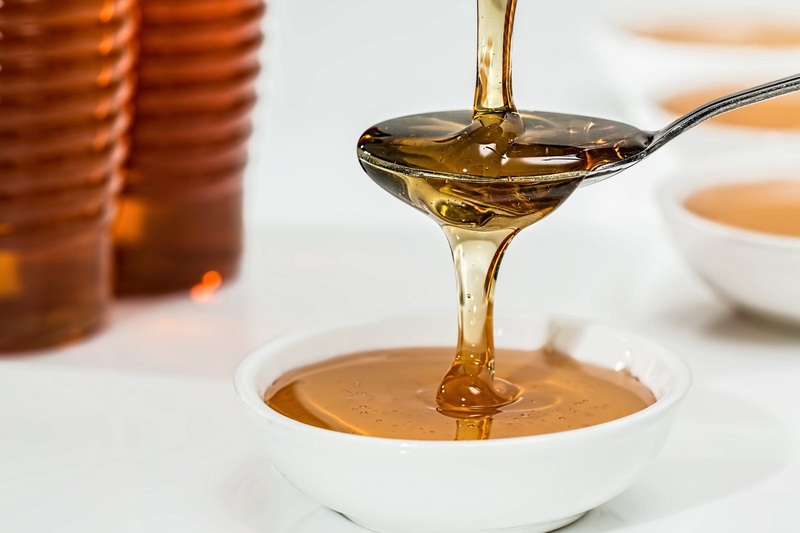 Honey is a healthy sweetener that provides health benefits in reducing weight, produces energy, maintaining appetite, treating burns and many more. Therefore if you don't have a habit of consuming honey then you can start it today. But always consume the right product because these days in markets you can find duplicate honey products also which is useless. Those who are in weight loss program then consumption of honey helps effectively because honey is low in calories and low-fat content. On the digestive system, honey has a purgative result that helps a person by giving relief from constipation. Honey is too much special and if you are suffering from dysentery and diarrhea then intake of honey may help to give relief from these conditions. For oral health, honey helps by lowering the growth of acid in the mouth which is definitely very good. Honey includes antiseptic properties that may help in treating burns. Not only this but may provide aid in surgical wounds and ulcers. On the blood circulation honey plays a significant role by cleansing the blood and provide other good effects. Honey contains anti-bacterial properties which appear to increment when it is diluted with water. If you have sore throats and persistent coughs than consumption of honey work as a treatment for it. Intake of honey aids kidneys and improve intestines function. Honey can be simply digested by sensitive stomachs. Honey helps by maintaining appetite mostly in children.